elcome to Gadget Dreams and Nightmares, the column that prods and probes at the latest gadget announcements just in case there’s literally anything worth writing home about. In this glorious fall breeze of an edition, we take a look at the latest product suite to drift our way from the Apple hivemind, and one especially intriguing item from Google’s latest hardware slate. As ever, these are not reviews, and the ratings relate only to how much I’d like to try each item. Watching Apple’s product announcement showcase is a bit like celebrating New Year’s. People from all over the world are drawn to this annual event with the promise of something new and exciting, a vision of tomorrow and untold promise. Yet the more it comes around, the more disappointed we are. That promised kiss from a stranger at midnight is a dud. Our best intentions fall by the wayside as we use the arbitrary turning of a calendar page as reason to develop new habits, only to quit the gym within two weeks, or to snap creative photos with a fancy new camera lens before soon reverting to selfies. We expect so much from Apple these days, but more often than not we’re left wanting. Take the iPhone 8, the latest iteration of the company’s flagship product line (pictured above). It has a string of incremental, though technically and aesthetically impressive improvements to hardware and software. Yet even Apple couldn’t muster up enough excitement or passion to really sell the new features, sleepily reeling off factoids about new processors and cameras and the rest of it. Apple, more than ever, transparently treated this iPhone as simply a slightly better version of the previous one. 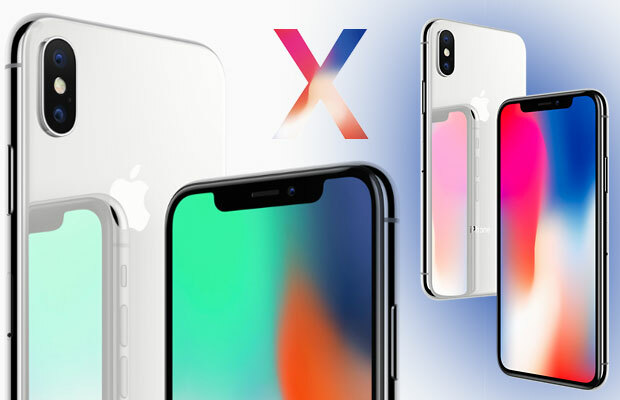 Of course, the big news was iPhone X, the complete overhaul of iPhone, with a new design, OLED screen, and facial recognition supplanting Touch ID. The sliver Apple has cut out of the screen to make space for the front-facing cameras looks silly. It negates what’s surely an impressive display to make sure there’s room for the tools Face ID needs to work. I can’t imagine ever using Face ID. It seems so inelegant, compared to placing a finger over the departed Home button. The iPhone X also rips up the rulebook for an iPhone’s UI, thanks to the lack of a Home button, and operates mostly through gestures and swipes. iPhone X Rating: 4 out of 5 Where Did That Bit of Screen Goes? Then there’s Apple Watch Series 3, which no longer necessarily needs to tether to an iPhone for full functionality, instead using its own cell connection for calls, messages, Siri and streaming music. I’m admittedly more enticed by the prospect of a smartwatch than ever, and cell connectivity is remarkable, assuming it works correctly. Still, as long as there’s no Spotify app, I’m disinclined to pick up an Apple Watch. Series 3 seems fine — and that’s all. Apple TV got an upgrade to 4K resolution output — just as 8K televisions are becoming slightly more commonplace and many 4K TVs have built-in support for many of the apps you’d want to use anyway. Unless you’re a diehard viewer of purchased iTunes content, really want Dolby Vision HDR support, or gaming on Apple TV, it’s hard to consider it worthwhile right now. Several studios (through iTunes) and apps (most significantly, YouTube) don’t support 4K on Apple TV yet, and Amazon Prime Video won’t be available for a while. I’m sure the experience of using it is nice, as my rating suggests, but I can’t imagine buying an Apple TV 4K. In a packed product announcement period, there’s also Google’s new hardware to consider. 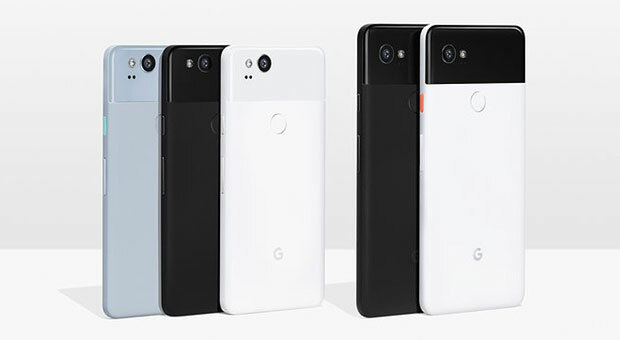 The Pixel 2 looks like a solid phone with a great screen and better camera, though it nixes the headphone jack. There’s an AI camera, a Pixelbook laptop, and new Home smart speakers. But what really got me excited was the Pixel Buds, the wireless earphones. These connect directly with Google Assistant and, apparently, can translate 40 languages in close to real-time. If that’s true, that could be a game-changer for me. After living in Montreal for several years, my French is shamefully rudimentary. I understand structure and syntax pretty well, though I struggle to understand people most of the time. That said, if I understand the topic of conversation and can pick out certain words, I can usually get the gist. So I don’t need Babel fish-like perfection in acuity, just something that picks up the core meaning. If I can respond in a way that my broken French doesn’t belie my Anglo heritage and the person I’m speaking with doesn’t automatically switch to English, I’d consider that a product worth investigating.